When you have an unwanted car that you need removed from your Gold Coast property, Cheap AZ Towing can help. An unwanted car in your property can be a safety hazard as well as an eye sore. 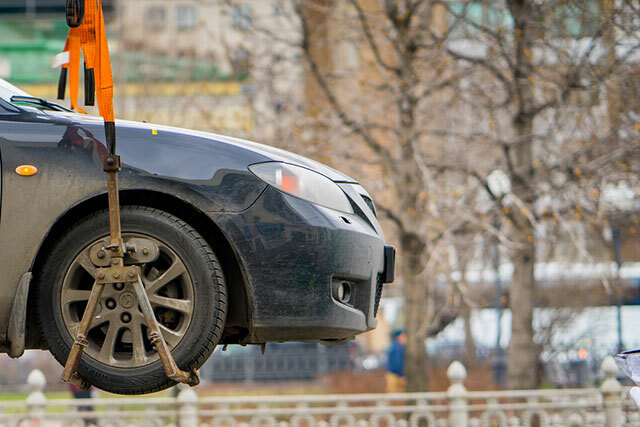 No matter what the condition of your unwanted car our towing service can remove it for you free of charge. Our professional towing experts can remove any unwanted vehicle from driveways, backyards, nature strips or off the street. A local council is typically not allowed to remove a vehicle from a private property. Unless you have the right towing equipment, you’ll likely need some expert help. If you call us at Cheap AZ Towing, we’ll be able to remove the problem vehicle at no charge to you. Our unique towing service caters for a wide range of vehicles and circumstances. Unlike most towing companies, we don’t chase accidents! Our friendly team of professional drivers are experienced and available any time. We operate a large 7 metre tray that has a 4-ton capacity which means we can remove virtually any car. Our well-presented team may not look like typical tow truck drivers but our experience and care ensures every job sets us apart from the crowd. We are a trusted towing company on the Gold Coast working with regular clients in the automotive industry from panel beaters, mechanics and car yards. If you require a towing company that specialises in car removal for the Gold Coast, give us a call. We’ll come out and remove the unwanted vehicle for free.